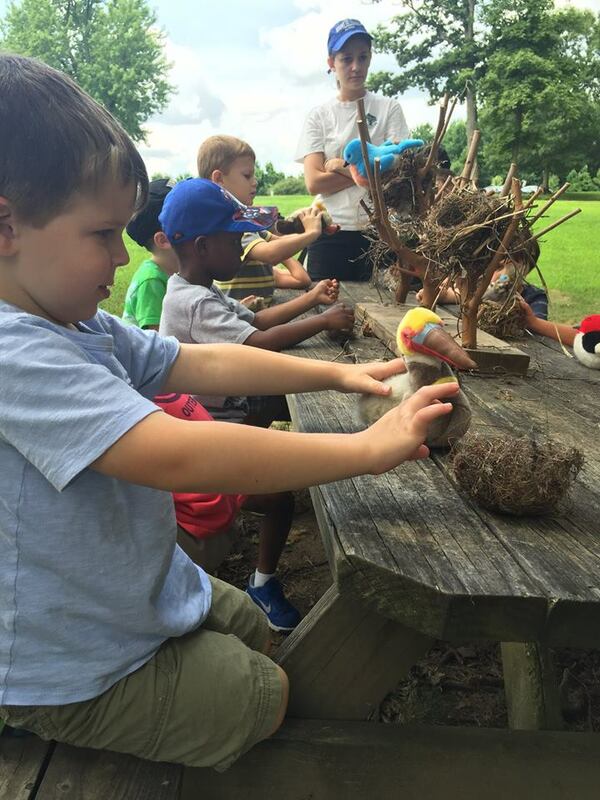 Summer is here and, for many of us, not a moment too soon… but, as the school year ends and the warmest months of the year descend upon us, a new program comes alive at Trinity School – The Trinity Summer Camp! Newly revamped for the summer of 2016, Trinity Summer Camp has a whole new attitude towards summer fun, education, and child care. With fantastic new staff, lots of exciting new specialty programs, and extended child care options, Trinity Summer Camp has truly embraced modern parenting while providing a safe, fun, and educational experience for its campers. Offering unique programming for kids of many different age groups isn’t always easy, but the Camp Director, Mrs. Sally Sweeney, enjoys the challenge. 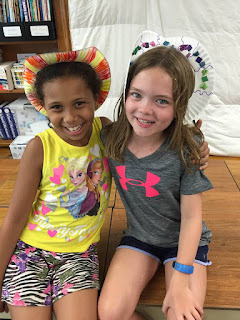 By dividing the campers into three program groups based on age and interest, Trinity Summer Camp provides a uniquely tailored experience to each child – optimized for his or her age, interests, and education level. These groups include a traditional Summer Camp (for kids Pre-K4 to Grade 5), a Middle School Summer Camp (for kids Grade 6 to Grade 8), and a Sports Camp (for kids Grade 2 to Grade 8). Don’t think because the camp takes place on the sprawling Trinity School campus that campers will spend the summer in a class room – oh no! Trinity Summer Camp works to engage children both indoors (when weather isn’t so sunny), and outdoors. This year’s Summer Camp program includes exciting outdoor activities, including Wildlife Adventures and group sports. For days when there’s rain, or it is too hot to be outside for the entire day, Trinity Summer Camp offers arts and crafts, a Science Extravaganza, and even magic shows. The Trinity Summer Camp program begins the week of June 13th and continues to offer weekly summer activities through August 12th. The final week of Trinity Summer Camp includes an annual tradition – The 20th Trinity Summer Olympics. Because campers can be registered in weekly increments, children don’t have to attend for the entire duration of the program – but many children decide to stay, hang out with their friends, and build memories that last a lifetime. Don’t forget about the extended before and after care options, too, which are great for busy parents. Interested in learning more about Trinity Summer Camp?